This app simulate the auto answer voice message and request you to dial certain number. Initially, a female voice will annouce the number to be dial (8 digits inclusive a * or # at the last). 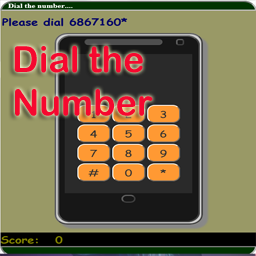 All you need to do is to dial the number and the special character (* or #) as instructed. 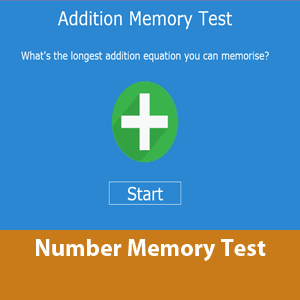 There is no time limit for you to get the answer as the app is aim to focus on your memory rather than reflection. The distinct of this app is to remember the information sourced from vocal. I would suggest you to close your eye during the annoucement of the numbers as the purpose is to train your brain in getting the informatiom from the ear rather from visual and placed to your short -term memory. This app is similar to the convention memory game from the mobile app where you can open a enclosed image slot and try to find the match from another slot. Similarly, this app works the same way. There are 20 slots. Each slot can be numbered from 0 to 9. Hence there are 20 slots as each number can be appear at two slots. When clicked on the slot, it will open and reveal the number. Once a second slot is open, if it is a match, it will remain open else it will close. 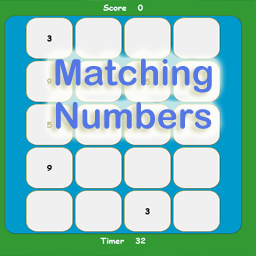 You need to pair up all the numbers in order to complete. There is time clocked for you to complete, once the time lasped, it is game over. 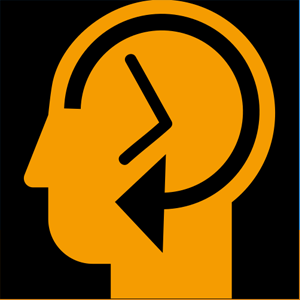 The purpose of this app is to train both left and right portion of the brain. The app will reveal three numbers. Each number is in the colour box. There are 3 colours which are red, green and blue. Next another set of 3 numbers will be display. This time it will display either summation or substraction of a number. Next, the numbers will be vanished and user has to type the answer to the three coloured textbox. For example, 3 is for red, 4 is for green and 0 is for blue. 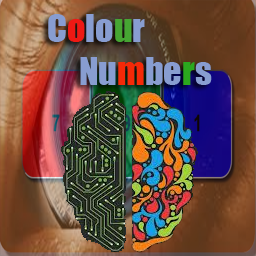 The next numbers appears would be red is +7, blue is -2, green is +5, then the answer is 10 for red, 2 for green and 5 for blue. 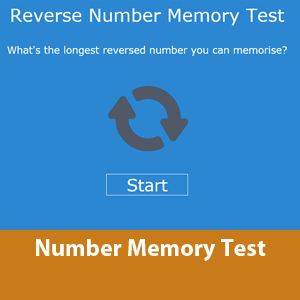 The App is to enhance Eidetic memory or commonly known as photographic memory or total recall. An eidetic memory is to have the ability to recall images, words, and numbers with great precision. Having a strong memory relies on neuroplasticity of the brain. There are some belief that Eidetic memory is in-born but we believe it can be nurture and enhance by training. 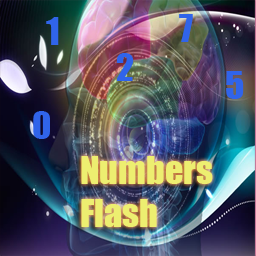 The app will flash 5 numbers (one at a time and the interval between is around 1 to 2 seconds). You need to visualize the number and type the numbers which you have being shown. You are given 7 numbers to place in your memory. 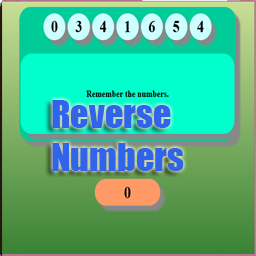 After that the numbers will vanish and you are required to type in the seven numbers but in a reversal manner. Meaning if the seven number is 0123456 then the answer should be 6543210. Suitable for any one who know the numbers from 0 to 9. An apartment has been broken into and you are the first person who witness the crime . Identify where the locations of the house breaking took place. You were given a specific time frame to identify the location. Firstly, remember which units of the apartment where the housebreaking took place. After the window has been closed, identify the units where the housebreaking took place. 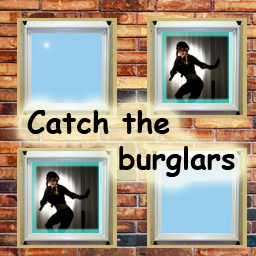 For each stage, you must identify all the burglars in order to proceed to the next stage. A serial of 5 numbers display and vanish within 5 to 6 seconds. Try to recall the number by clicking on the numbered key pad. There are total 10 stages. Each number states correctly will earn you 2 marks therefore 100 marks for all numbers get correctly stated. 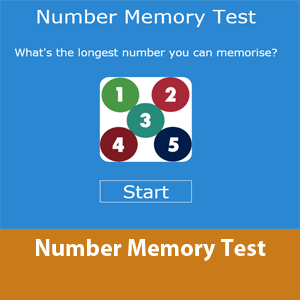 The purpose of this app is to train your or your child's mind on remember numbers. 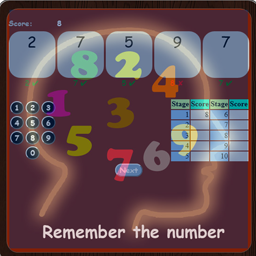 Learning to remember number would be helpful for your child, for example remember important telephone number or password. 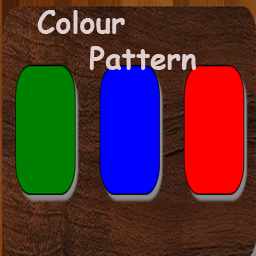 Remember the pattern of the colours shown . When the colour boxes become transparent. Pick the colour which original there. This is to train children on visual memory (Right brain Training). There are only three characters to be remember which are A B C. Each alphabet character represents a number range from 0 to 9. 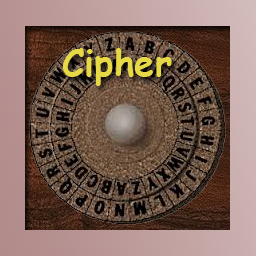 For example if the key codes for the 3 characters are: A = 3, B = 6, C= 9 and if a word is CAB, its hidden word would be 936. You are given 5 seconds to remember the 3 characters (A,B,C) hidden value, once the time lasped, a word will be display (only the A,B,C characters to be used), by recalling the hidden values for the 3 character, you should come out the value (decode).